Treatments: Ho’onani Facial, Brightening+Firming+Hydrating Facial, Sensitive Skin Facial, and Deep Pore Cleaning Facial. 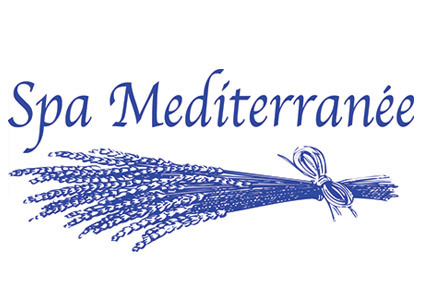 Spa Mediterranee was founded in 1997 with a vision to bring the splendor of what the abundant nature offers us in the Mediterranean region to our clientele around the world. Many famous flowers, healing plants and oils such as Lavender, Sage, Geranium, Orange, Sunflower and Almond oils are grown in this region, known for its ancient healing traditions. In our formulations we blend many unique and effective botanical ingredients enhanced with the most exotic and beautiful scents as well as cutting edge ingredients known to be beneficial to our skin. We have custom created 3 memorable and luxurious product experiences exclusively for Na Ho’ ola Spa. Hawaiian Memories pampers you with a gentle exfoliation of Hibiscus scented sugar followed by a deeply nourishing whipped body butter creme infused with tropical Macadamia, Kukui and Jojoba oils. Happy Birthday -Celebrate your Birthday with the Queen of Flowers, a rose oil infused, beautifully scented and luxurious experience for face and body, leaving your pampered and sweet smelling on your special day. The Champagne Anniversary Body Scrub will take you on a journey to the North of France, where this delicious sparkling wine originates. What a great way to celebrate your special occasion where you will be gently exfoliated with Champagne infused sugar scrub and then enveloped in nourishing whipped body butter from head to toe. Each day, we transform the sea into skincare. Because the sea is the richest and most vital element, containing an incredible biodiversity; and, above all, such that the sea functions in complete affinity with our cells, encompassing everything that is essential to the beauty and health of our skin, we create products and treatments of remarkable effectiveness. Dreaming of an authentic beauty, natural and alive. By capturing the fascinating essence of the sea, we would like to offer all women, regardless of where they are, skin that is both beautiful and healthy. We believe that nothing needs to be added to their authentic beauty. 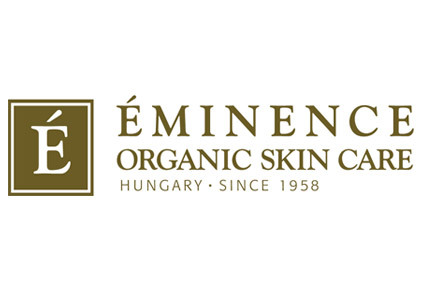 It simply needs to be renewed by expertly caring for their skin, so as to reveal all of its youth and vitality. Treatment: Intense Firming Wrap, and Seaweed Detox Body Wrap. At HydroPeptide we believe the science of cellular health is our most powerful tool in developing effective treatments that have a meaningful impact on skin health. Why Peptides? Peptides are versatile and unique in their ability to send signals within the skin to help it act in a healthier, younger way. We focus on epigenetic principles, including peptide technologies, to formulate clinically proven skincare products that work to heal and promote optimal skin health at the cellular level. The result? Skin that not only looks and feels amazing but is strong and healthy inside out. Dr. Neal Kitchen, Ph.D. the chief geneticist behind our products, continually strives to crack the code for optimal skin health. He has an extensive research background in epigenetic regulation and cellular signaling responses, as well as aging mechanisms at the molecular level. 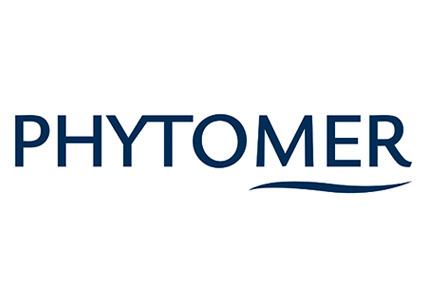 His love of research and dedication to advanced skin care technologies allows HydroPeptide to develop effective skin care formulas that help build truly healthy skin. 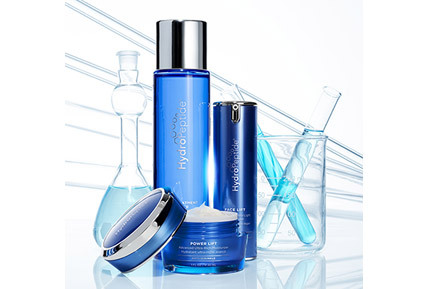 Treatment: Timeless Hydro Peptide Stem Cell Facial.